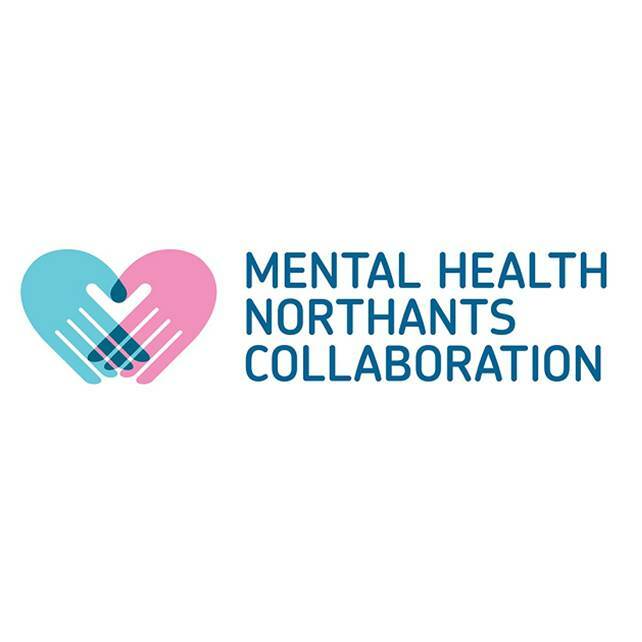 They provide a diverse range of services for adults experiencing or recovering from mental or emotional distress, their families, carers and friends. We support people who have had long-term experience of accessing mental health and wellbeing services. Our activities include 1-1 support, Intermediate Support, Peer Support, Day Opportunities, Education and Learning Courses and Groups.